Cold damp seeping, skin to bone. Scattering their tooth-marked bones to the ground. Their flickering red light exposing heart’s well of grief. Dancing and chanting our way back home. 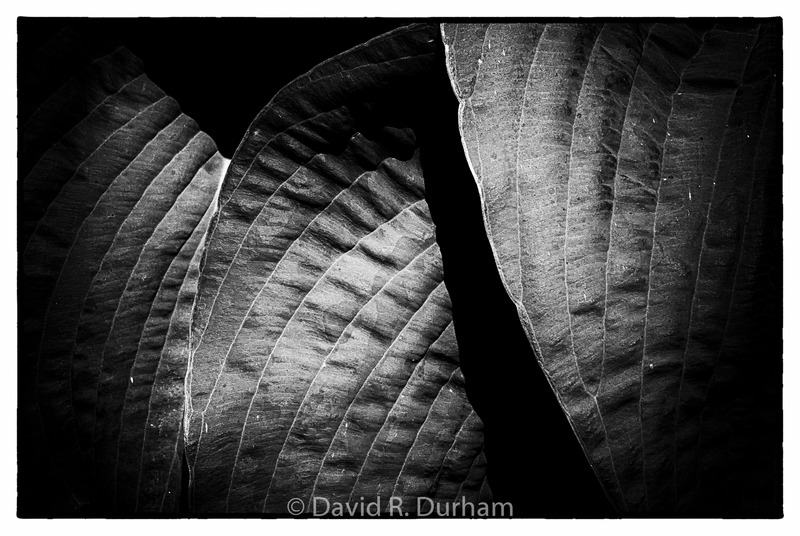 © David R. Durham, 2019, All Rights Reserved. This entry was posted in Uncategorized and tagged angels, b&w photography, b&w photos, black and white photo, black and white photography, eternity, god, photography, poems, poetry, truth.